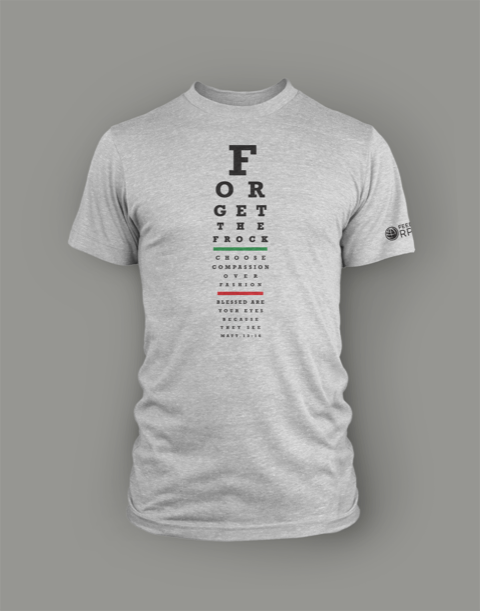 We are excited to be the Preferred Partner with Forget the Frock and offer you the official FTF 2019 shirt! This Easter instead of purchasing a new dress or fancy outfit, "Forget the Frock" and buy a tshirt!! These shirts are fair trade certified and produced in the the country of Haiti.